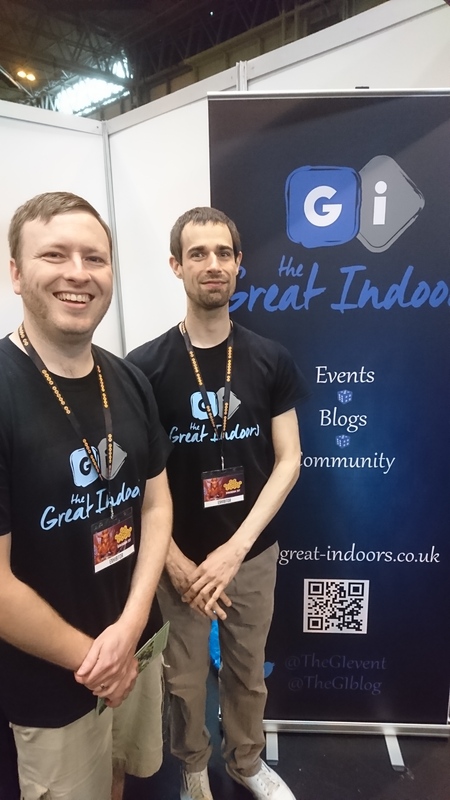 So the next show we will be supporting is the great indoors event run by our friend Peter. 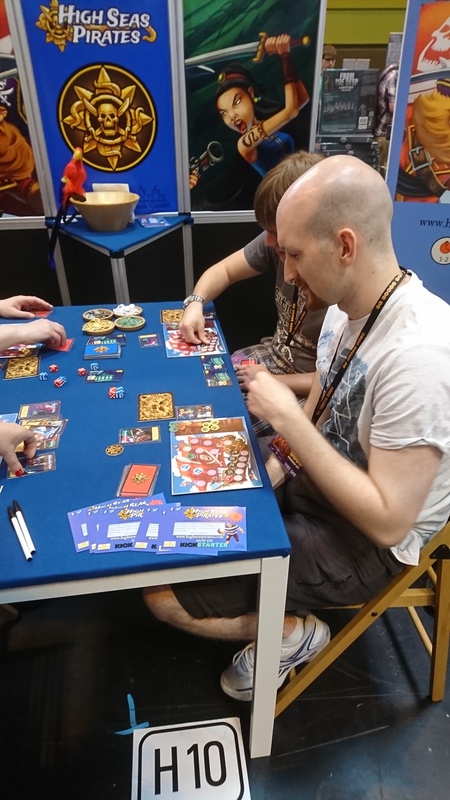 Come to stand H8 today at #UKGE to get some free pirate treasure. 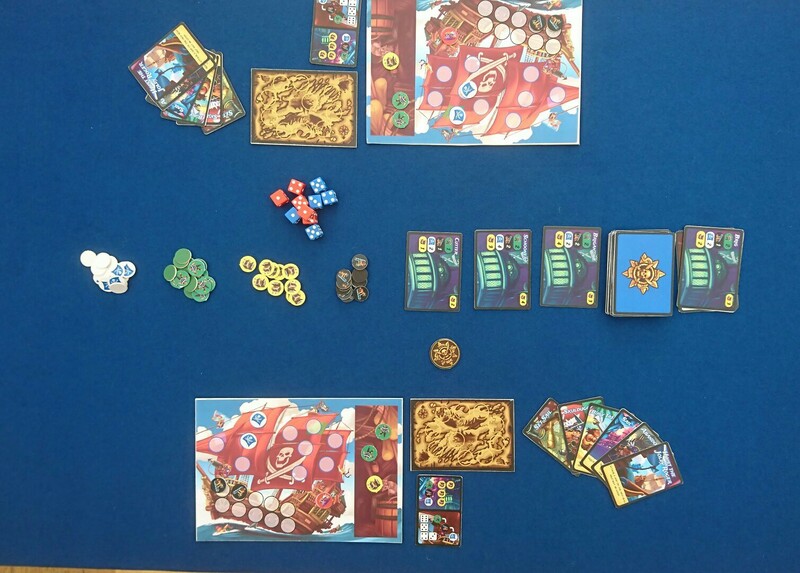 Whilst you are there why not try out #highseaspirates? Demo games are on. 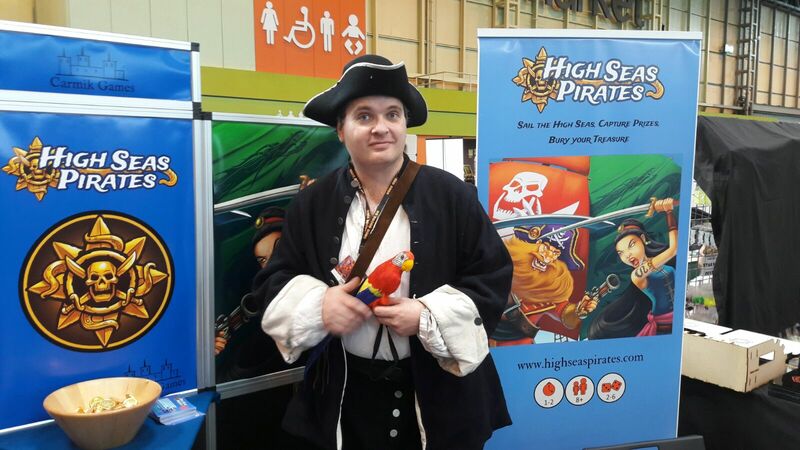 Come to stand H8 & H10 to play #highseaspirates. All set up and ready for the crowds today. Come and see us at stand H8. Getting closer to #UKGE2017 , we are now in full planning mode for the show. 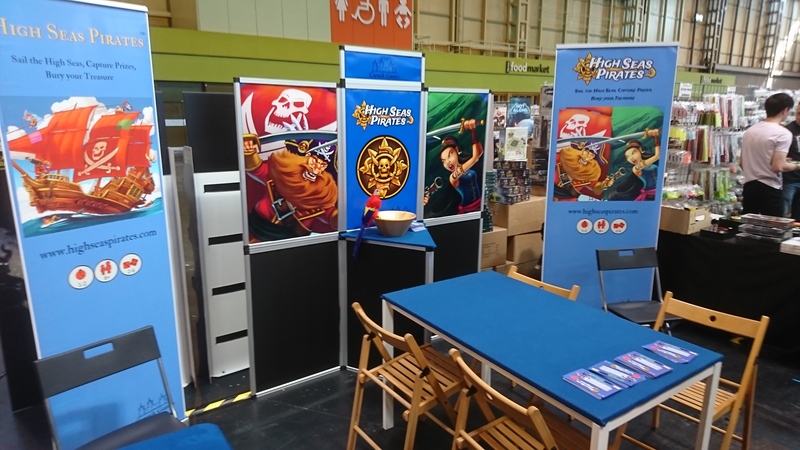 Come and visit us on stand H8, where we will be showing off our new game, #highseaspirates.